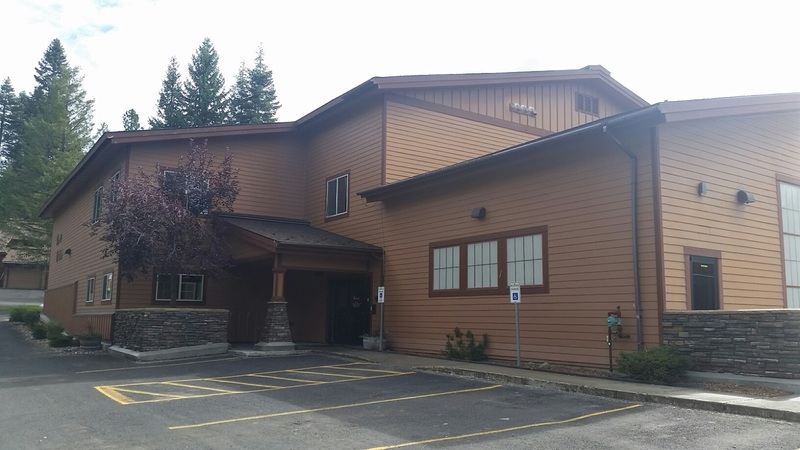 We are located in the Aspen Village Complex on the Northeast side of McCall close to the McCall Golf Course and Pondersosa State Park. 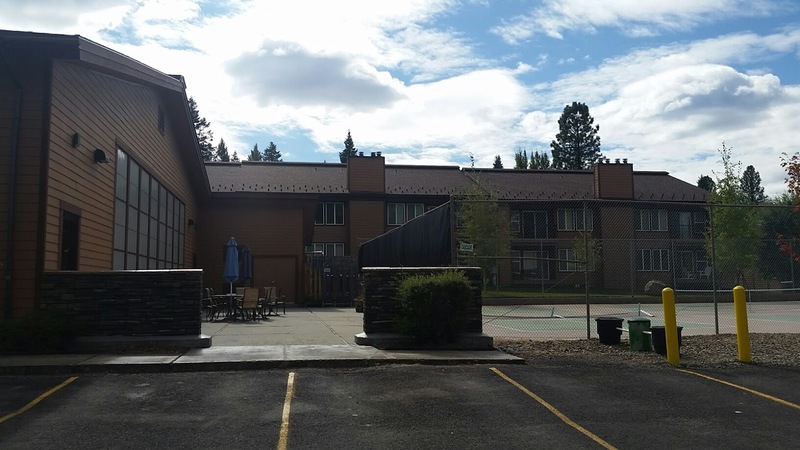 Heading North on Davis, Turn Right onto Suiter Lane (look for the Red Market building on your right), then take your second left near the outdoor pool, bend around to the right and we will be located on the right just pass the Pickleball courts. *The Pool and Hot Tub area closes 30min. before the hour.